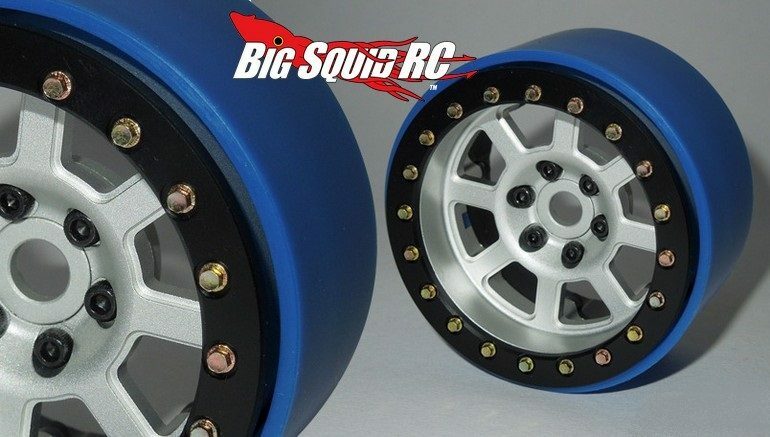 Two New 2.2″ Assassin Wheels From SSD RC « Big Squid RC – RC Car and Truck News, Reviews, Videos, and More! 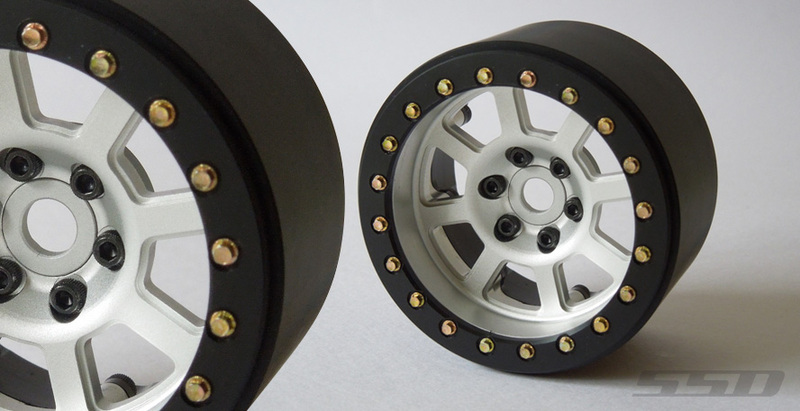 New from SSD RC are two different sets of scale looking Aluminum Wheels. The first set are Silver 2.2″ Assassin Wide PL Wheels (#SSD00162). 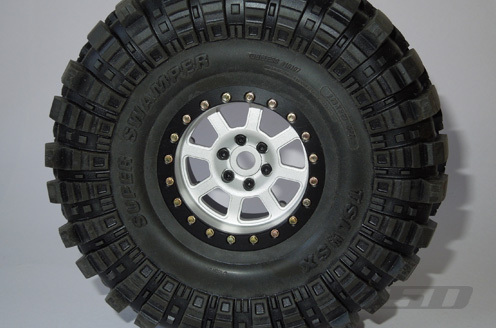 These were specifically designed to be used with Pro-Line tires. Featuring an internal beadlock design and a removable hub, it takes just 8 screws to mount up your favorite Pro-Line kicks. Zinc plating has been applied to the specially made hex head bolts and the wheels are finished with a matte silver anodizing. 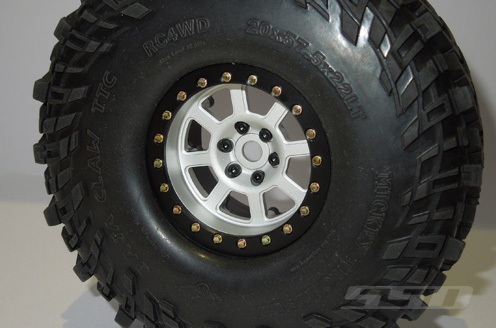 The second set are Silver 2.2″ Assassin Wide Wheels (#SSD00160). These are much like the previous set but work with brands of tires other than Pro-Line. The main wheel and hub have been CNC machined from aluminum, while the front and inner rings have been machined from Delrin. To get more details on both sets you can use This Link to jump on over to SSD’s website or you can Click Here for more SSD news on BigSquidRC.